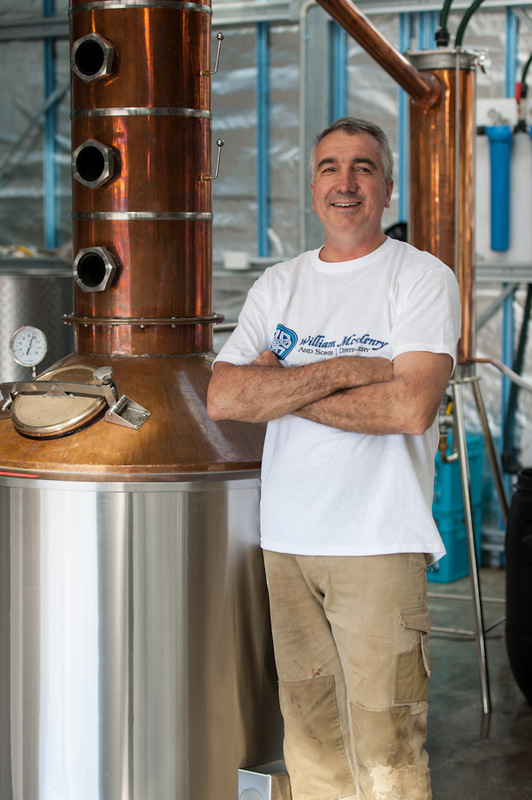 From Tasmania comes a new Gin using Tasmania purity and the skill of distiller William McHenry. In my ongoing survey of Australian Gins, whilst I applauded the bold use of native botanicals + flavours in most brands as part of the New World genre of Gin, I always thought there was an opportunity in the market for a spirit that took is cue from Gin’s English lineage. Big flavour profiles are fun + exciting to work with and have opened up a new audience of Gin who have responded to the generous flavours on offer. Gone are the days of some painful puckering with an alcoholic kick. Mixologists have found new inspirations too. The downside of those big flavours and personalities is lack of versatility. I found I wanted a Gin that could be mixed lots of different ways, particularly in a Martini and wouldn’t overwhelm the palette after one or two drinks. My reference point was the classic Tanqueray, Martin Millers, Hayman’s expressions which offer a more restrained expression in a very English way compared to its Antipodean cousins. So when I was introduced to this new Gin in its super cute baby 200ml bottle I was impressed from the get-go. It still had personality + spice, but was rounded, clean, not dominated by one or two botanicals – finally! The pristine location for the McHenry and Sons distillery. Image from McHenry + Sons website. McHenry’s Classic Dry Gin is re-distilled in the presence of botanicals such as citrus peel and is balanced with a touch of star anise, coriander seeds, cardamon and orris root balanced with the juniper. The water is sourced from pristine spring on their property near Port Arthur in Tasmania. William and his family moved there after a corporate life and took up Malt Whisky distilling very successfully and like others saw the opportunity to produce premium Gin + Vodka whilst waiting from the dram to mature in its cask. The distillery is located in a stunning setting looking out over the ocean and is Australia’s most southerly distillery. Established several years ago, they produce a premium Vodka, a 10 year old Single Malt, a dark Rum and of course a few versions of Gin. They use a Tasmanian made water-jacketed electrically heated 500L pot still. This allows the William to precisely control to the distilling process and means products from the distillery are of the highest quality. image from McHenry + Sons website. Mr McHenry was gracious in fielding a few questions from me via email. What inspired you to make a Gin? I got into Gin for a few reasons. 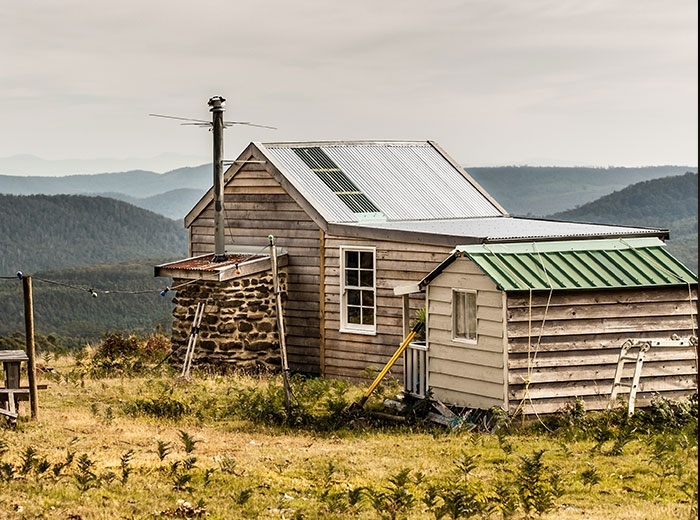 First when I floated the idea of setting the whisky distillery in Tasmania to my wife I had to make some compromises – particularly when we were living in a lovely old house in Sydney’s northern suburbs and was wanting to set up the Distillery in one of the remotest parts of Tasmania. So if I was going to make Whisky my wife insisted I try Gin. She knew that we could get good early cash flow in the business from Gin while we were waiting for the Whisky to mature and besides she loves a good G&T. So if you are going to own a Distillery you might as well make products you enjoy! How do you see your spirit in the context of the craft Gins in Australia? We try to make a contemporary Gin with a nod to the past. The Gin reflects the way we run the distillery – uncomplicated and with a focus on good ingredients. We have released four gins in total – Sloe Gin, Barrel Aged Gin and Navy Strength Gin all of which hark back to earlier times when Gin was hugely popular. Our Gin is uncomplicated with just a few ingredients as in reality, whether its food, wine or spirits, most people can only pick up a few flavours. Why add flavours that cant be tasted? How important do you think having your own spring water is in the final result? 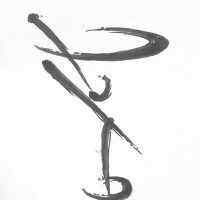 I think the springs are fundamental. Essentially there are two sides: Firstly distilling requires a lot of cold water in the condensing side of the process so to have our own cold springs means we have very little impact on the environment and costs within our distillery. All our condensing water comes from the spring cools the heated spirit and is returned to the river without using any pumps or cooling. Secondly the water is soft and low in minerals meaning that the flavours of the botanicals are not hidden by any taste coming from minerals in the water. Have you any plans for future releases you’d like to share? We have now a Barrel Aged Gin and a Navy Strength Gin. The Barrel Aged Gin is made solera style using special 200L barrels we have sourced from the Russel’s Reserve Collection. Its incredible the transformation the oak makes on the Gin and great to just and enjoy on its own – a bit of a whisky lovers gin! The Navy Strength gin is made to 57% alcohol and we substitute lime giving it a nautical/maritime note (a great for prevention of scurvy). Why do you think Australian Gin is exploding on the market right now? I think you cant deny having a bunch of micro distilleries popping up around the country all talking up there product is raising interest in Gin. But its probably all the new small hip bars with bartenders interested in pouring cocktails with exceptional flavour is giving the category a big boost. Neat: Delicate nose, and not overtly alcoholic, with a hint of peppermint + juniper spice. To taste- clean and forward flavours and a nice rounded feel on the palette. Very bright and clean to look at. 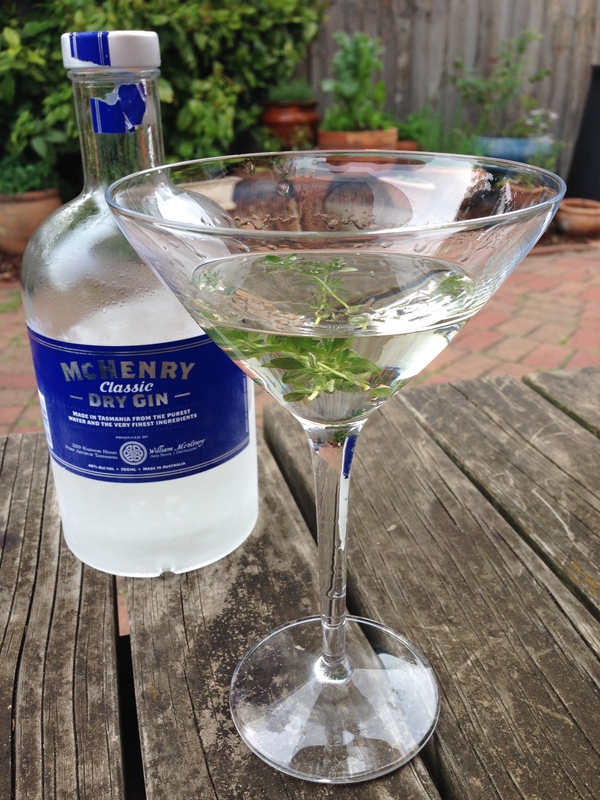 Dry Martini with fresh thyme and 10 mls of Noilly Prat Dry Vermouth to 50ml Gin: The Vermouth opens it up, and its overall a very subtle experience, with nice juniper hit with the other botanicals dialled back giving you an elegantly spiced Martini. Which is not to say its insipid or without personality, rather it has manners, and would make itself welcome in most any cocktail situation as a mixer (lovely G+T) where you’re looking for some refinement. Besides the care in crafting the Gin, I would say the particular spring water really influences the final product, it brings a softness to the spirit that really compliments the whole experience.